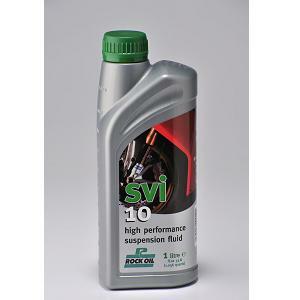 SVI Suspension Fluids SVI Suspension Fluids are blended using technologically advanced synthetics together with the very latest additive technology to improve foaming tendencies and prolong seal life. 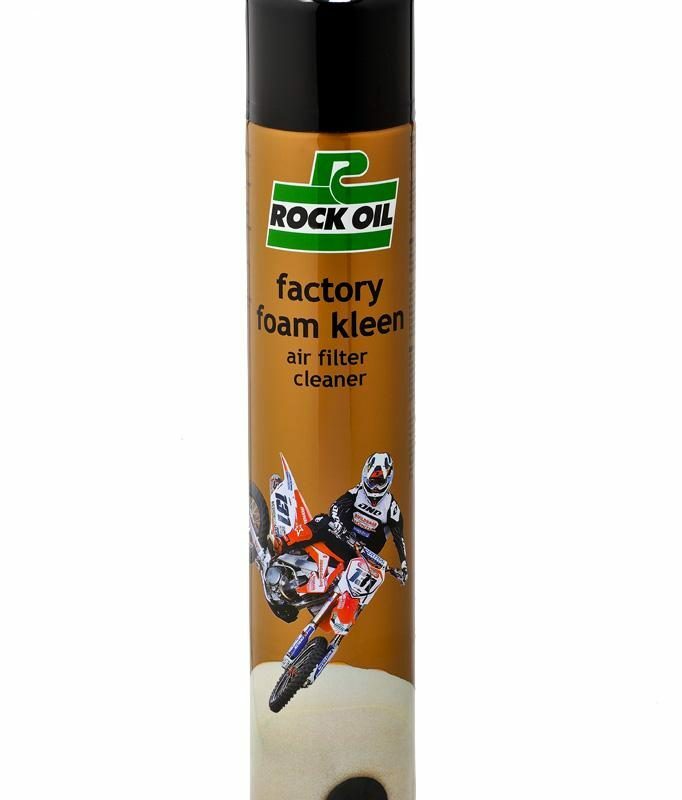 Features Extremely high viscosity index to maintain damping at elevated temperature whilst ensuring correct suspension operation at low temperatures. Stable under pressure and are compatible with air, nitrogen or argon charged suspension systems. 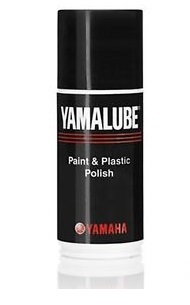 Suitable for use in cartridge forks, in particular SVI 5 (Cartridge 01). Should the need for more precise damping be required SVI Suspension Fluids range are all fully compatible with each other and will mix with ease. Excellent anti-wear protection and a high resistance to water contamination and degradation. 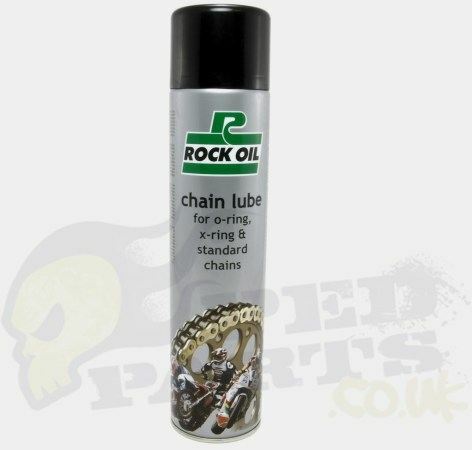 Excellent performance and longer service life, especially under extreme conditions of use such as racing.